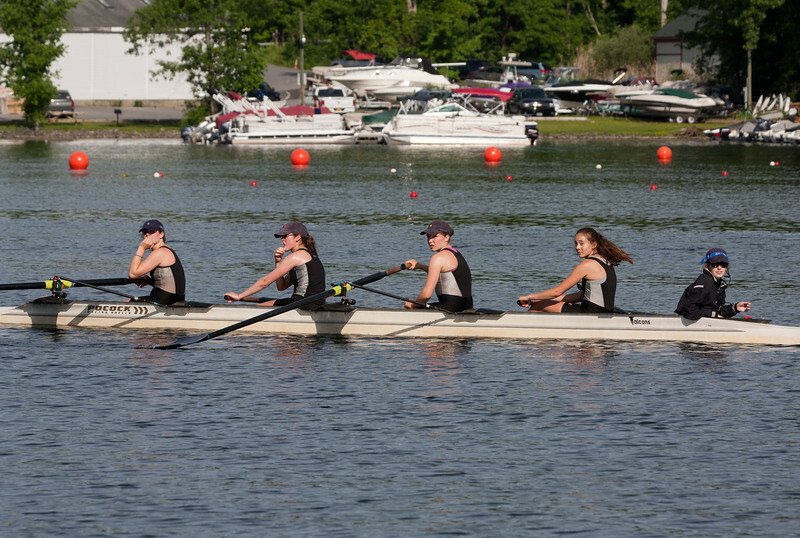 CRLS qualified through the Boys First Varsity Four win in "States", the Massachusetts Public School Rowing Association (MPSRA) Spring Championship. And then we petitioned to include Girls and 2V boats as well. The Boys 1V raced as Lightweight, meaning the Boys 2V had to race as Varsity, against other schools' top teams.